New for 2019. 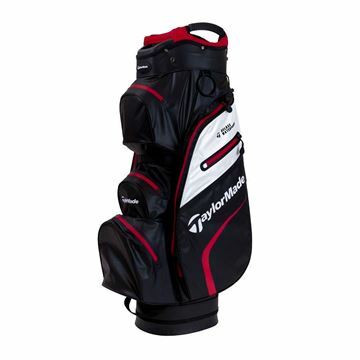 TaylorMade Deluxe Waterproof cart bag in Black/White/Red. 15 way divider with 3 full length partitions. 7 Pockets including 2 large pockets. Fully waterproof to keep all your kit dry. New for 2019. 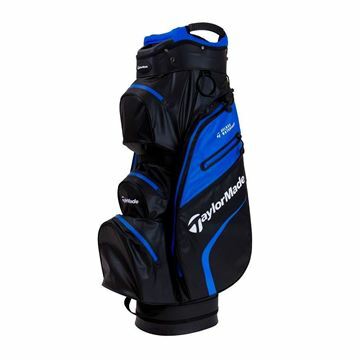 TaylorMade Deluxe Waterproof cart bag in Blue/Black. 15 way divider with 3 full length partitions. 7 Pockets including 2 large pockets. Fully waterproof to keep all your kit dry. New for 2019. TaylorMade Deluxe Waterproof cart bag in Grey/Black. 15 way divider with 3 full length partitions. 7 Pockets including 2 large pockets. Fully waterproof to keep all your kit dry. New for 2019. 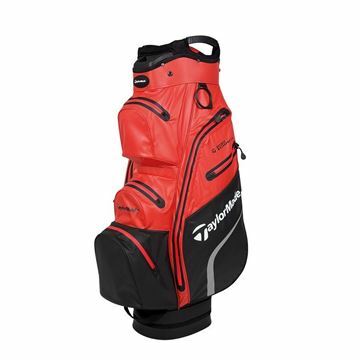 TaylorMade Deluxe Waterproof cart bag in Red/Black. 15 way divider with 3 full length partitions. 7 Pockets including 2 large pockets. 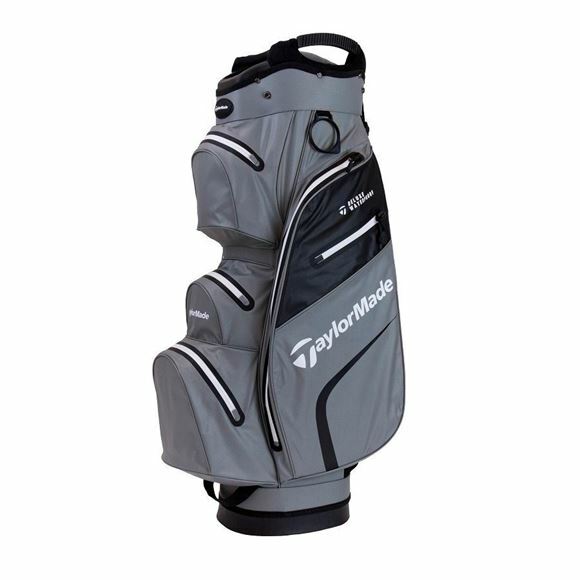 Fully waterproof to keep all your kit dry.